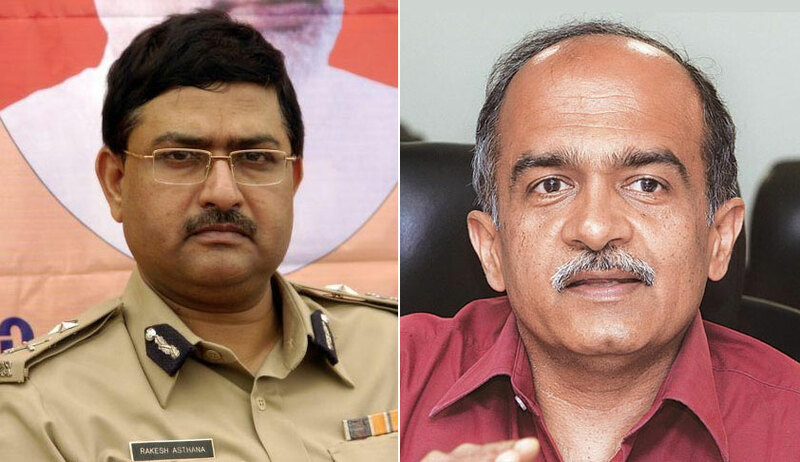 In an Additional Affidavit filed before the Supreme Court, NGO Common Cause has alleged that the elevation of Indian Police Service (IPS) Officer Rakesh Asthana as the Special Director of the Central Bureau of Investigation (CBI) is being used by Mr. Vijay Mallya to question CBI's integrity before British Courts and evade extradition. To this end, it relies on an article published by the Indian Express, which states that Professor Lawrence Saez from School of Oriental and African Studies (SOAS) has relied on Mr. Asthana's appointment to highlight the “lack of integrity” in the way “criminal investigations and prosecutions are carried out in India”. The NGO has filed a Petition challenging Mr. Asthana's elevation, contending that the same has been made in violation of the principles of “impeccable integrity” and “institutional integrity”. The Petition claims that Mr. Asthana's appointment was categorically objected to by CBI Director Mr. Alok Verma, who had reasoned that Mr. Asthana's name figured in an ongoing corruption probe by the agency. The investigation pertains to a diary obtained from the premises of Gujarat-based Sterling Biotech and Sandesara Group of Companies at Mumbai, Vadodara and Ooty. Mr. Asthana's name had allegedly surfaced in this diary for accepting bribes from the companies. The Additional Affidavit filed on Wednesday adds to these allegations, contending that Mr. Asthana's son, Mr. Ankush Asthana was employed as the Assistant Manager at Sterling Biotech between 2010 and 2012. This, it submits, indicates that Mr. Asthana did have a "close nexus with the tainted company". Besides, it has also referred to Mr. Asthana's daughter's wedding function, which was held at the Vadodara based farmhouse of the Sandesaras. It then relies on another news report published by Gujarati newspaper Gujarat Samachar, which had claimed that the wedding function was held in the farmhouse as Mr. Asthana had close relationships with the Sterling Group. In the light of such submissions, the Affidavit goes on to re-emphasize on the plea to quash Mr. Asthana's appointment and transfer him out of the CBI during the pendency of the investigation in the corruption case.